Does your blog need a ‘shot in the arm’? Would you like to have more followers of your blog? 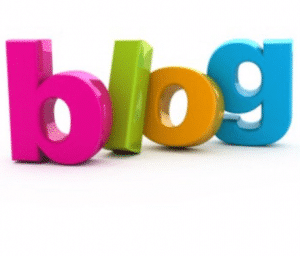 Does your blog engage your readers? This article by Shan Ronald can help. Well written blogs and articles are written in first and second person, not third person. This means the appropriate use of I and you (or We if the blog is for a company). The reason for this is simple: the use of ‘you’ engages the reader and makes them think about how the subject of your blog would help them. The use of I/we makes the entity behind the blog seem more personal. Using personal pronouns makes the post more engaging. Some people believe that use of the word ‘I’ makes for weaker prose, particularly in academic writing. And it’s true enough…in that structure. But in blog posts and web copy, the word I is not such a bad thing. Proper usage makes stronger sentences and lends a more personal feel that draws the readers in.